Valid at selected Gap stores. 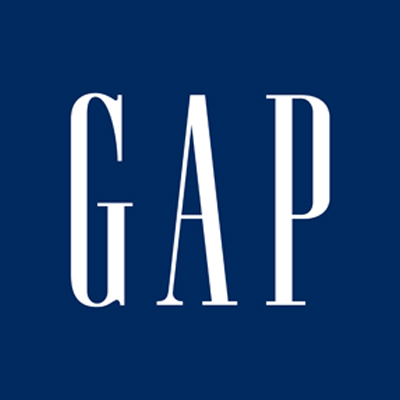 GAP is one of the world's most iconic apparel and accessories brands with prominence on American casual style. 2. The voucher is valid at selected Gap stores only. Visit Gap store to redeem the value of the voucher.